Q: Are you and your company insured? We cover all postcodes in Greater London and we are happy to cover nearby areas too. Absolutely. Glory Clean is highly reputable firm and always provides quality cleaning service. All our work is fully backed by our customer satisfaction guarantee, which means if your inventory check out/in is failed because of omissions by the cleaning the first time, we'll happily come back and rectify any problems free of charge. Q: How do I pay for your cleaning services? There are different options and we can agree the payment method to suit our customers convenience. Q: What should I do before you come to clean my home? Nothing special. We need you to provide an access to the property and ensure there is a running water and electricity. 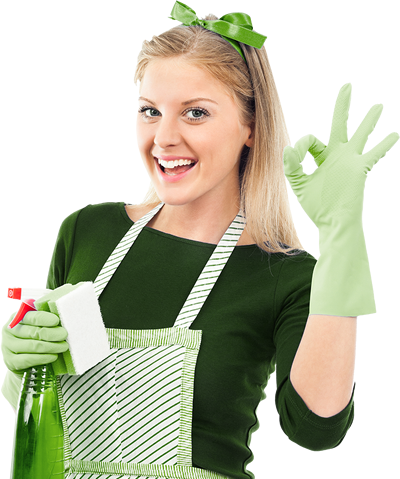 We will take care for all the rest and deliver you an unbeatable cleaning service. We work Monday - Sunday starting at 8am until late. Q: What do I get if I recommend your company to my family? 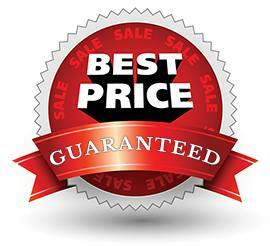 Glory Clean usually offers a Discount for returning customers and for recommending our firm. We always like to pamper our valuable clients. Q: What if I need to change my cleaning appointment? As long as you give us enough notice - normally 24hrs in advance, we would be happy to re-schedule your booking for the most convenient date. Q: Can I have the same cleaner every time? Yes, of course. We can appoint your preferred technician to make sure you are completely satisfied. Q: Do you move furniture when cleaning carpet? Our friendly operatives always try to move furniture around so we can clean as much space as possible, but be aware that sometimes there are furniture which is not possible to be moved and we also stick to the health and safety policy. We only use professional materials and equipment to ensure highest cleaning standards by using market leaders brands. We do not compromise when it comes to a quality. No. Once you contact us we will ask you to read our terms and conditions, but there will be no contracts and our booking process is swift and very easy. No. We usually do not ask for deposit. Q: How do you deal with stained carpets and upholstery? We are fully certified and all of our technicians passed stain removal courses with the leading industry organisations. You can rest assured that you will be advised to the best possible way how to deal with stains and marks. If a stain is removable Glory Clean will definitely do it for you. Q: Is the end of tenancy cleaning charged per hour or per job? We normally charge a fixed price agreed in advance for each End of Tenancy Cleaning job to ensure there are no hidden charges for our clients. Q: Does end of tenancy include carpet cleaning? Yes, we can include a full package End of Tenancy Cleaning Service including Carpet & Upholstery Steam Cleaning done at the same time. You can rest assured your move out will be smooth and easy by ordering our Professional Cleaners.